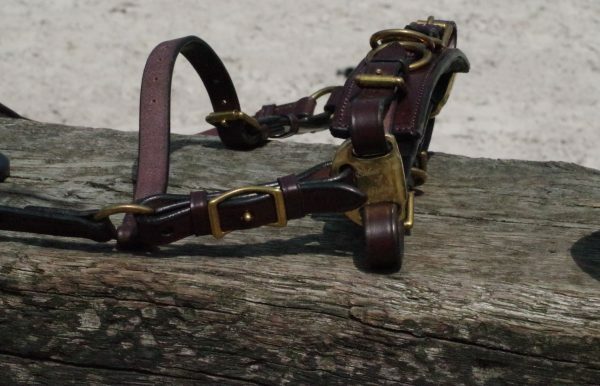 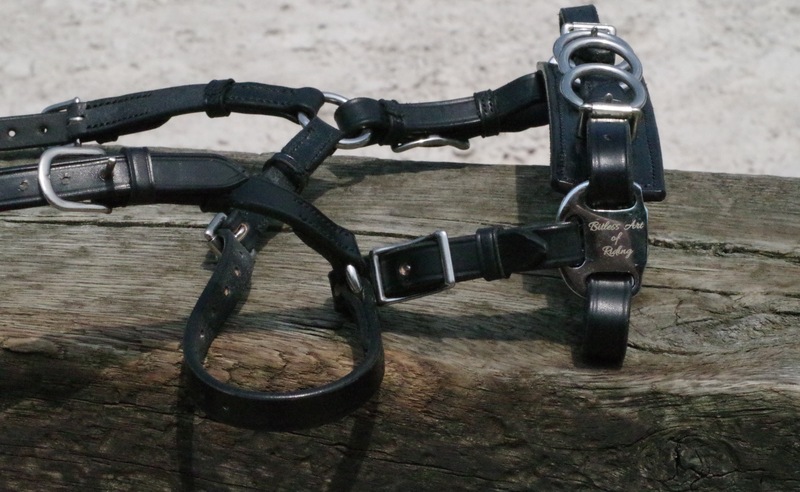 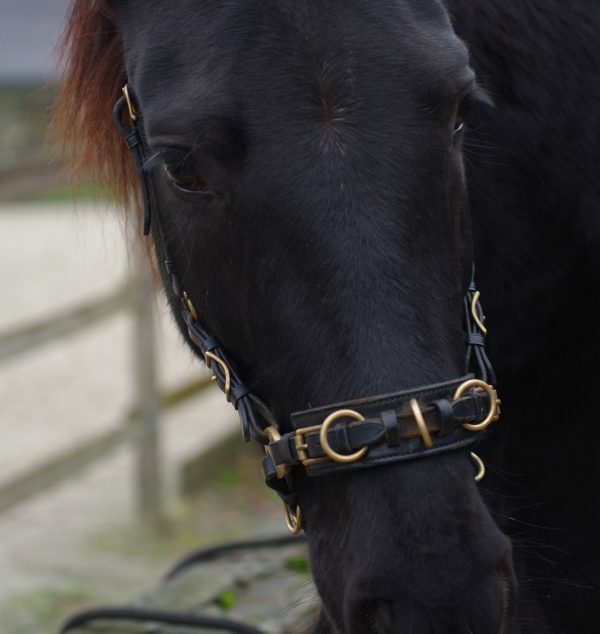 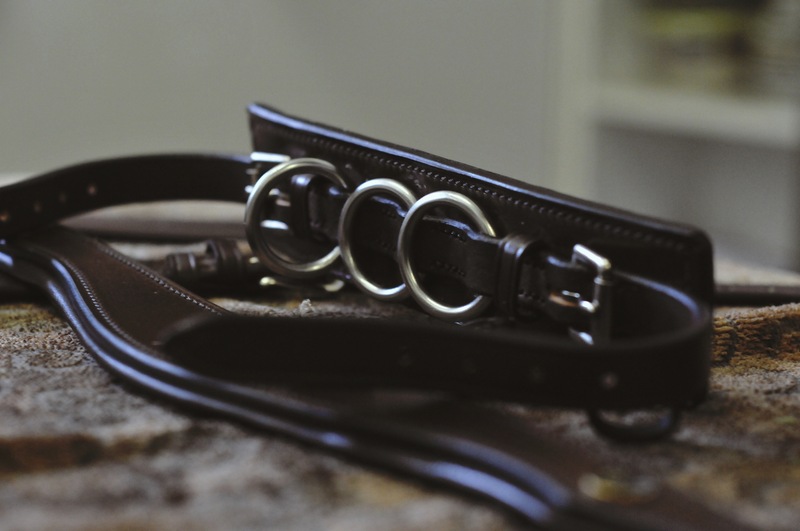 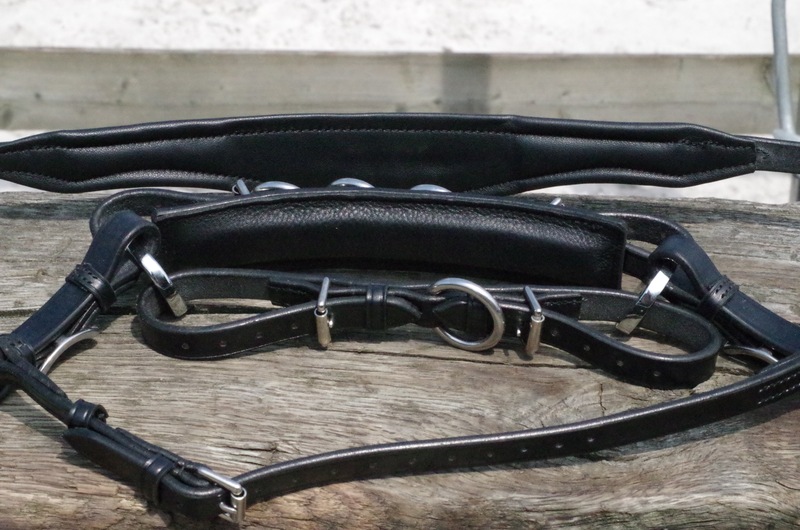 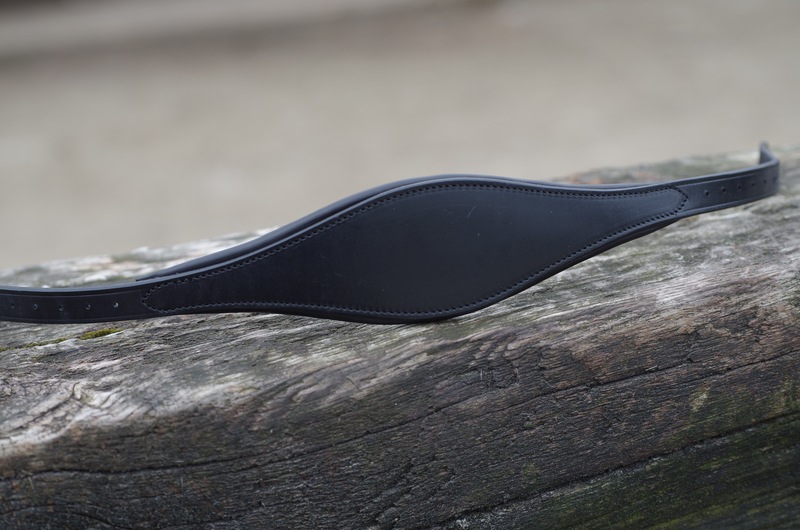 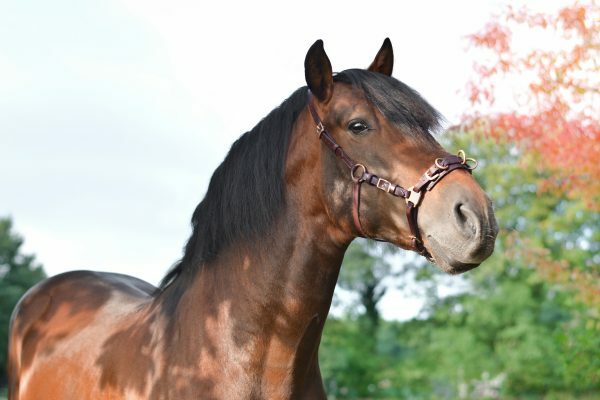 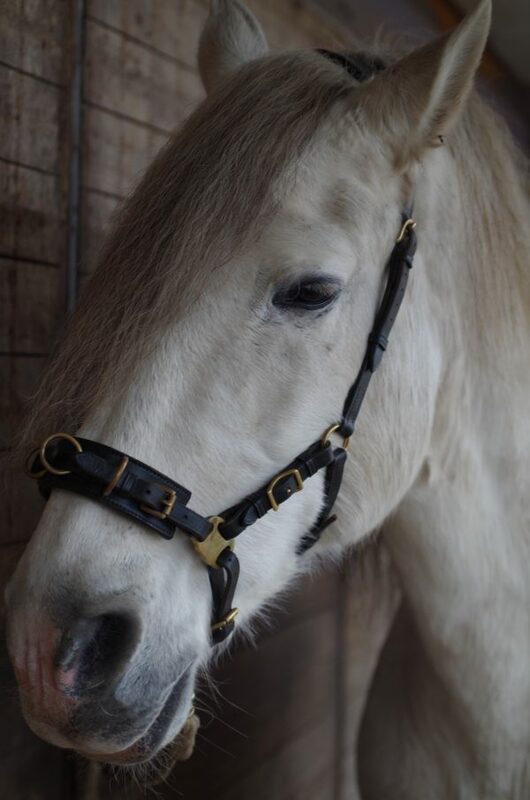 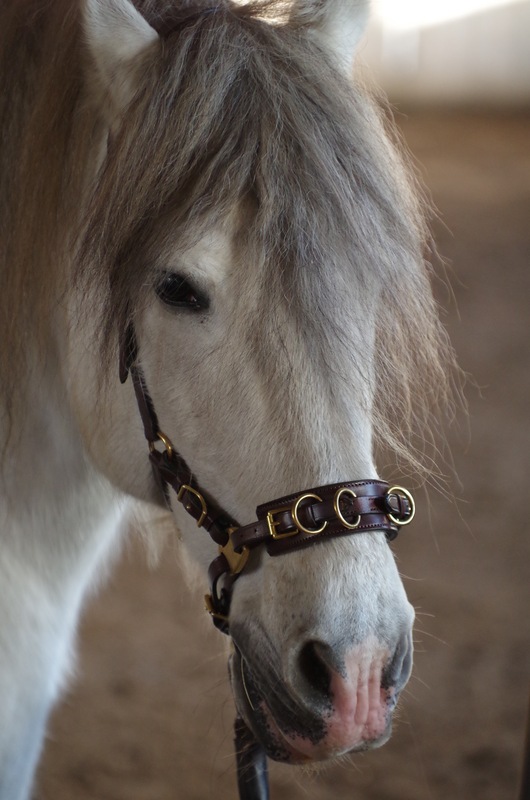 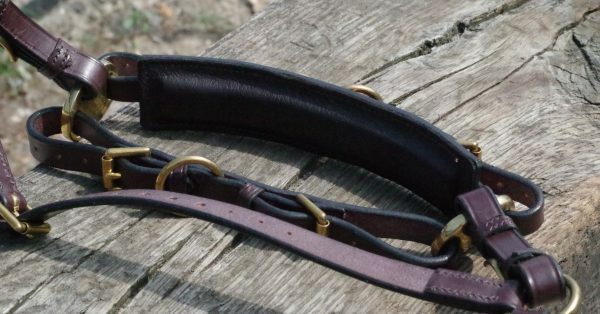 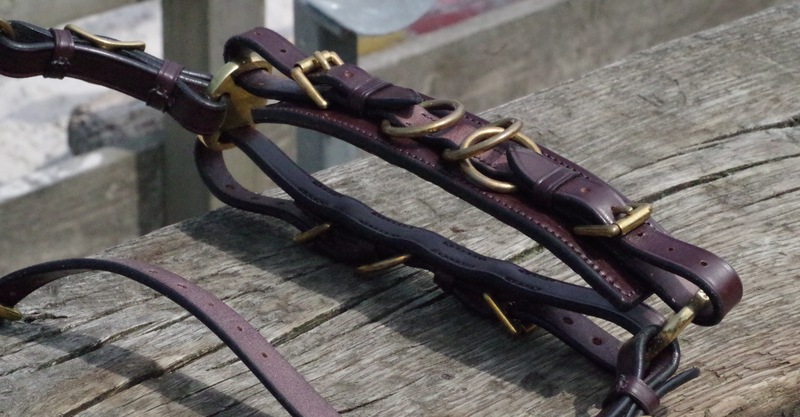 The Cavesal is made from high-quality leather and is a bridle that you have for your entire life. The pieces behind the ears and the nose are lightly padded with a soft material. 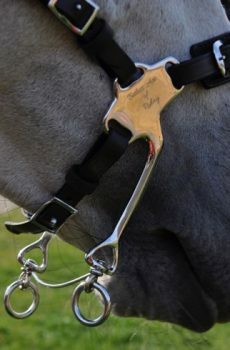 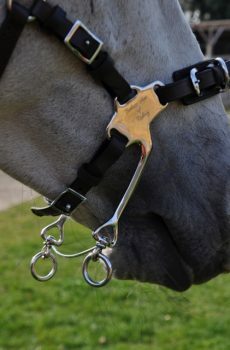 This cavesal is fully adaptable so that you are enabled to fit it to your horses head perfectly. 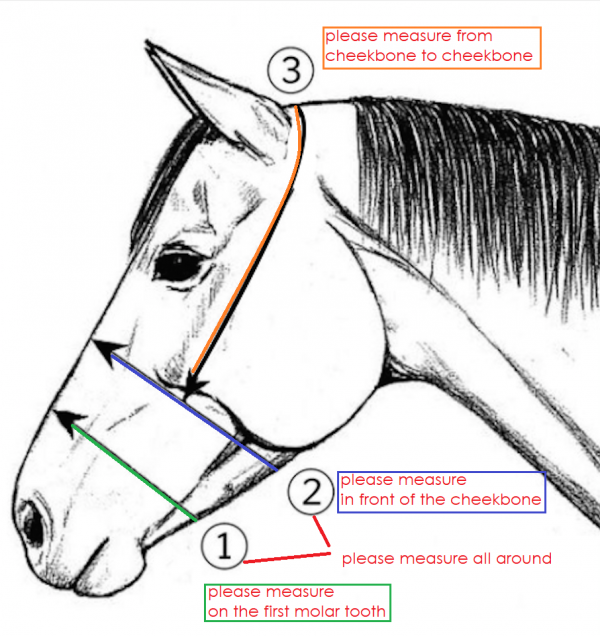 If we find out that your horse has very special measurements that require us to disassemble the cavesal before sending it to you, an extra fee of 20 euro will be charged. 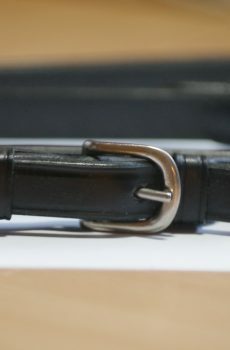 If this is the case, we will send you an email.